AKIPRESS.COM - The 74th Annual Golden Globe Awards chose its big winners in film and television, giving top honors to Moonlight, La La Land, The Crown and Atlanta, People reported. It was a night of surprises, including early wins for dark horses Aaron Taylor-Johnson (Nocturnal Animals) and Billy Bob Thornton (Goliath), as well as a big Oscar boosts in the Isabelle Huppert‘s best actress win for Elle (itself a best foreign film winner) and Moonlight‘s aforementioned victory over Manchester by the Sea. Meryl Streep is gave a fiery speech indicting — though not explicitly naming — President-Elect Donald Trump while she accepted the 2017 Cecil B. DeMille Award for her celebrated body of work. The eight-time Golden Globe winner has been nominated an astounding 30 times. 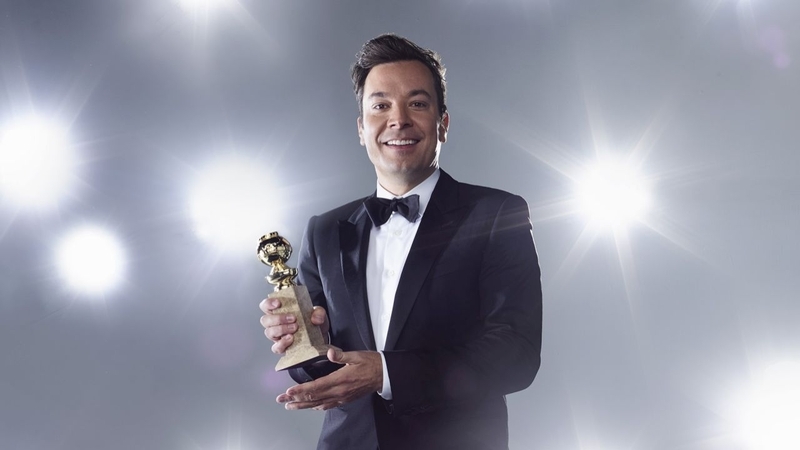 Jimmy Fallon hosted the 74th Golden Globes Awards, which aired live on NBC from the Beverly Hilton Hotel’s Grand Ballroom in Los Angeles.